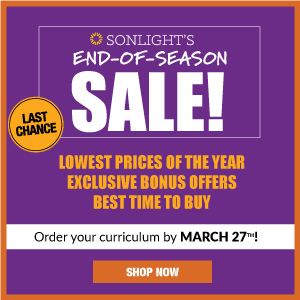 I read this article and wanted to share it with you: 10 Ways to Make the Most of a Four-day Homeschool Week https://blog.sonlight.com/four-day-homeschool.html. Reducing our homeschool week to four days a week has been a game changer. The kids have more time for exploring individual interests, and I have increased freedom and flexibility for self-care, too. Discussing our schedule change with two friends—also longtime homeschoolers—prompted two very different and thought provoking reactions. One friend is a traditional homeschooler. She’s big on organization and consecutive skill building. 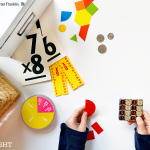 Although she likes the idea of switching to a four-day schedule, she fears that her kids won’t choose to do anything educational once the curriculum ends for the week. She doesn’t want to waste a day that could be spent learning. I respect my friend’s thoughts, but the sheer multitude of real-life learning opportunities that exist outside the formal curricula keep me confident that learning will continue to happen. Another friend is an avid unschooler. She feels that unstructured learning does wonders for kids and that doing away with curriculum altogether can enhance learning even more. 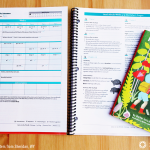 She works hard to provide her kids with experiences and materials that match their current interests but doesn’t rely on any form of traditional schedule whether five-day or four-day. While I love the diversity that unschooling can provide, I also feel strongly that my youngsters thrive on routine. 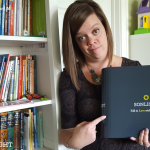 By following a curriculum, my kids know what to expect, and I’m better prepared with materials on hand. 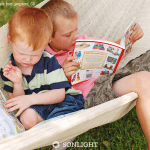 I’ve found that a combination of literature-rich, character-building curriculum with plentiful interest-led learning is the sweet spot for our homeschool. Our curriculum exposes all of us to new ideas and concepts separate from those we find on our own. 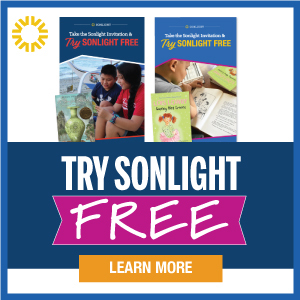 The stories we read in Sonlight inspire us to try new things and delve into different subjects in more depth. I continue to be amazed by how much of our play and curiosity is inspired by the topics we cover with our more traditional studies. A four-day homeschool week has empowered our family to get even more out of learning at home. Here are ten ways we have found to expand and explore beyond our curriculum. I use the flexibility gained from homeschooling to let kids pursue local classes in art, nature, and science. We look to the books we’ve read for inspiration. Pressing flowers and animal care are just a few of our most recent interests. Field trips can be an immersion experience of learning. It’s a lot easier for local businesses and community venues to spend increased amounts of time with kids who aren’t on a tight time schedule and have onsite parental support—namely homeschoolers. When you take frequent field trips, you can make the most of a 4-day homeschool schedule. Get up and move around! Homeschoolers are notorious for neglecting their physical education requirements. Play some tennis, throw a ball, or go for run. The whole family will be better for it! Serve the community. Find a way to donate hours at a local food bank or long-term care facility. The experience is a minefield of real-life learning. There may not be anything more valuable when it comes to education than reading to your children. Look for shared interests and enjoy connecting over books! Look into local homeschool organizations or clubs. Several of these offer unique experiences that might be outside of your immediate expertise but of interest to you and/or your child. 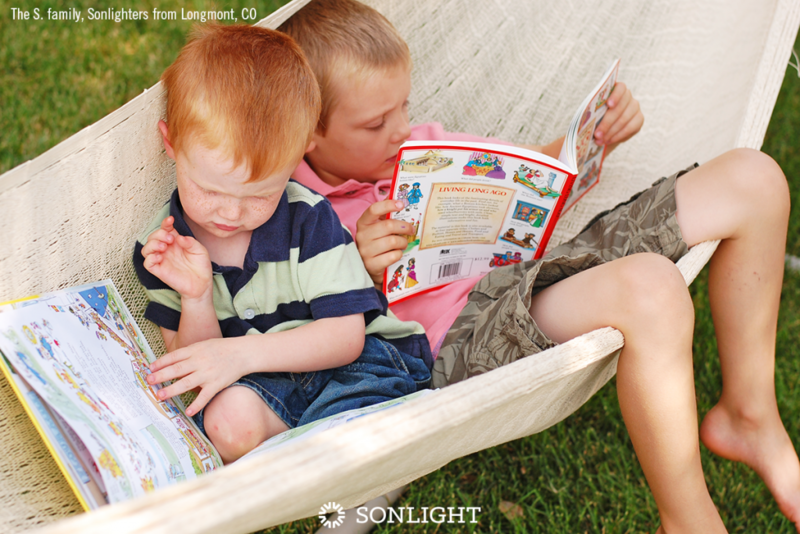 Make the most of a 4-day homeschool schedule by spending that extra day on outside classes. As families grow, there is always something to do and learn. As a direct result of spending time together as a family, we have recently learned about infant care, cooking, and plumbing just to name a few. Asking the kids what they want to know more about is always a good idea. The more invested they are in their own learning, the less you have to do to facilitate activities and the more knowledge they retain. Rich traditions, folklore, and religion accompany most major holidays. Take some time to really delve into the meaning and origin of holidays. Take some time to pursue understanding other cultures and different perspectives. Boredom is often the best thing for striking creative energy. Schedule in plenty of downtime and document what happens. When left to their own devices, my kids have built small cities out of cardboard and written storybooks. Most recently, they designed boats that would actually float—an idea I believe they conjured from our Viking history lessons. They even tested how much weight each design could hold. All I had to do was supply the aluminum foil and get out of their way. 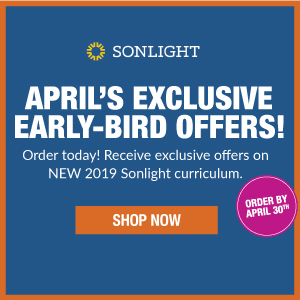 Reducing the number of formal schooling days to four per week can increase homeschool flexibility and allow for the inclusion of more interest-led learning. Your curriculum still serves as a foundation and inspires exploration of a variety of topics on that fifth day. 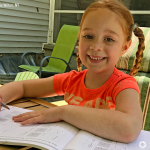 A four-day per week homeschool schedule been a blessing for our family and might well be for yours too. 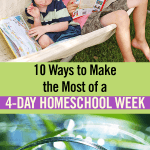 Curious to see what a 4-day homeschool week might look like for your family? 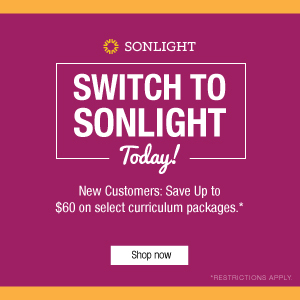 Go to SmoothCourse to explore your options.